2001. 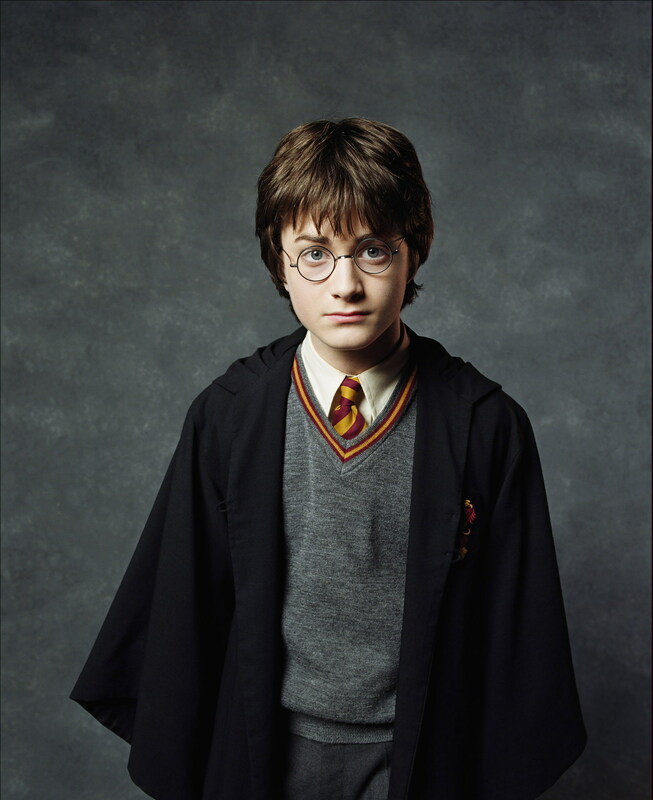 Harry Potter and the Sorcerer's Stone Promotional Shoot (HQ). . HD Wallpaper and background images in the daniel radcliffe club tagged: daniel radcliffe harry potter daniel radcliffe.